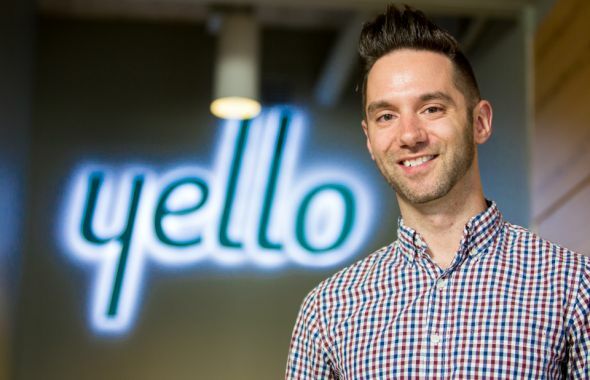 The Data Architect will own the technology vision for data and analytics at Yello. 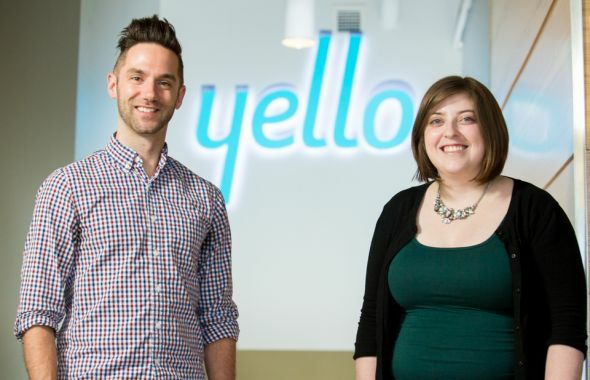 As Yello expands its ability to enable data-driven decisions from the unique candidate information we collect, our data strategy must evolve. We are looking for a data architect who will define, implement and mature the overall data strategy for the company. 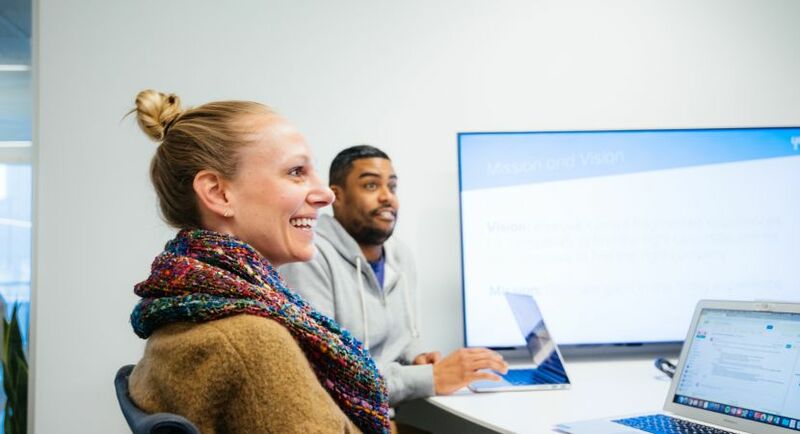 You'll share your passion for enterprise data systems with your fellow engineers by coaching and mentoring them in their technical development. 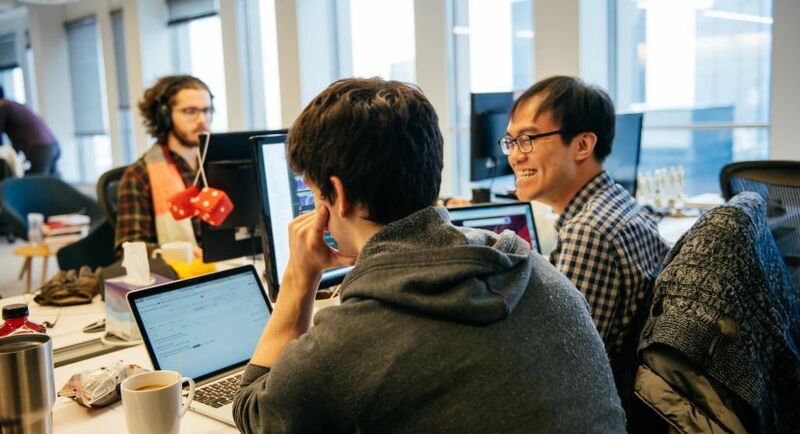 As the lines between development and operations become more blurred you'll collaborate closely with our Infrastructure and Security teams to build solutions that are resilient, secure, maintainable, and performant. You'll also help the engineering teams focus on continuous improvement, code quality, good security, and software craftsmanship. 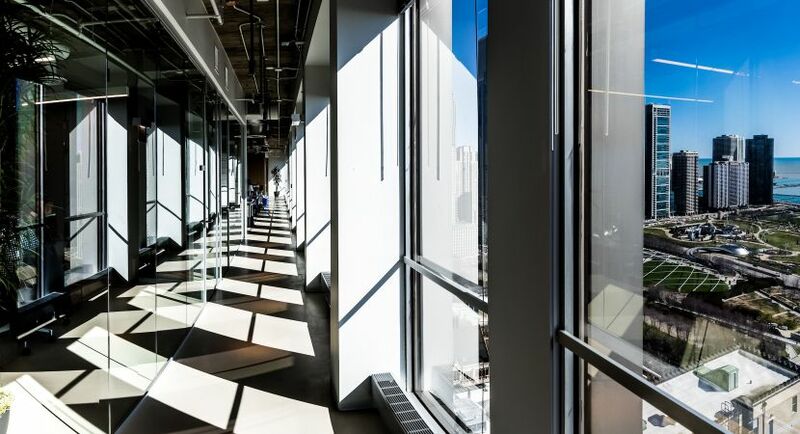 You will play a pivotal role on the Yello Engineering team, driving the technology vision for the data platform that supports our cloud-based, cutting-edge solutions. 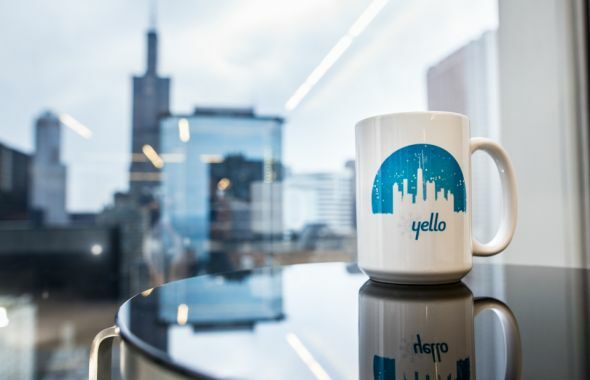 As the first data architect at Yello, you will not only manage architectural and organizational complexity to ensure delivery of effective enterprise data systems, but also help establish policies and procedures for data strategy and governance. You will help establish, document and champion data engineering excellence across the company. 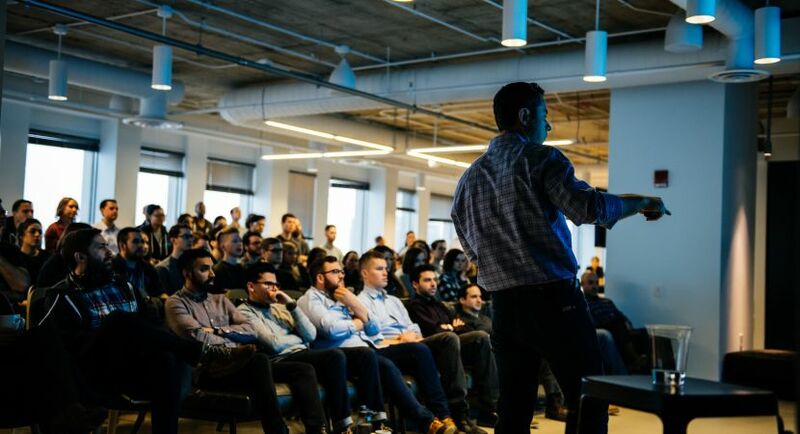 You will build partnerships with business stakeholders, product managers, and engineers to understand needs and requirements, then use your knowledge of existing and emerging data technologies and strategies to design and deliver highly scalable and performant systems that can handle large volumes of complex data while managing costs.